- Can protect up to 10 different devices on difference OS, including Mac, Windows, IOS, and Android devices. - Provides anti-phishing test scores, as well as result of all malicious URLs blocked. - Optimizes performance, based on your system�s functionality. - Comes with a cross-platform suite that provides Parental control feature. If you are used to the Norton Security Deluxe window, you will notice that the window is just the same. The window comes with a large panel where you can backup, and this panel joins other panels - Performance, security, Identity, and More Norton. 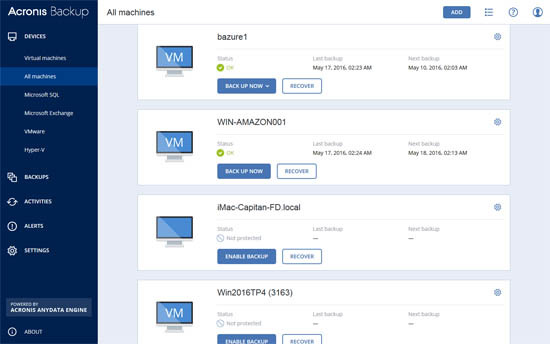 Click on each panel to access more components for instance, a click on the Backup will show other backup buttons such as; Restore Files, Run Backup, and More storage. Using this software for 1 year will cost you less than 60$ and it is slightly more expensive than the Norton Deluxe edition but the price cannot be compared to the value you get for your money.